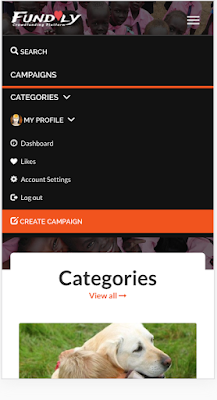 It has been a while, but we have some good news to share with your lovely customers and users. The latest fixes glitches reported by our users who are actively using these platforms. - Now you can do the nested search in UnelmaCloud. How cool is that? - We have fixed several bugs and issues in this update. - Keeps your finger crossed for some upcoming cool changes. 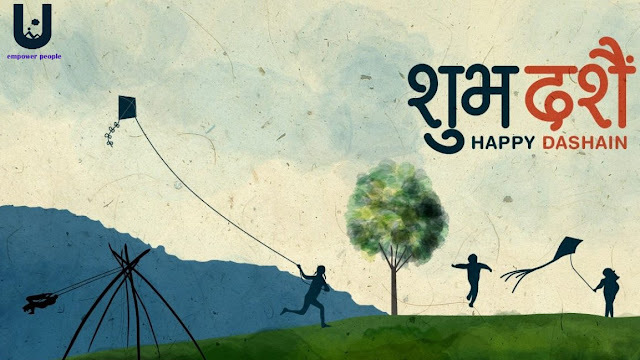 Happy Vijaya Dashami to everyone from our whole team. Wish for happiness of everyone. 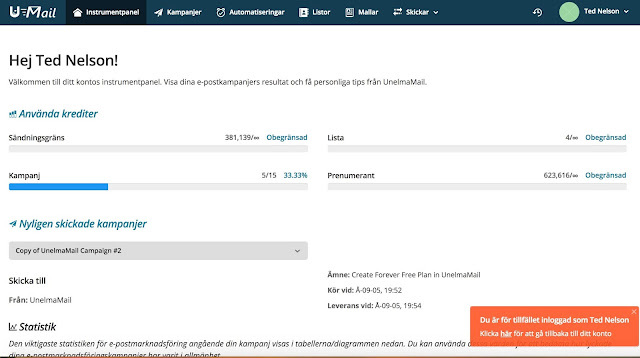 It is our pleasure to announce today that UnelmaMail - an AI-powered email marketing automation platform now comes with Finnish and Swedish language capabilities. So like we promised a few weeks back, we are working extremely hard or hardly working, we have come up with two more additional language and localisation features in the UnelmaMail platform. Business Finland supports the localisation project. Some cool surprise is coming your way in the UnelmaMail. Stay tuned! Unelma Platforms, which is an international software platform development company specialising in state-of-the-art software is partnering with e-Sewa FonePay Pvt. Ltd., which is Nepal #1 payment gateway platform. 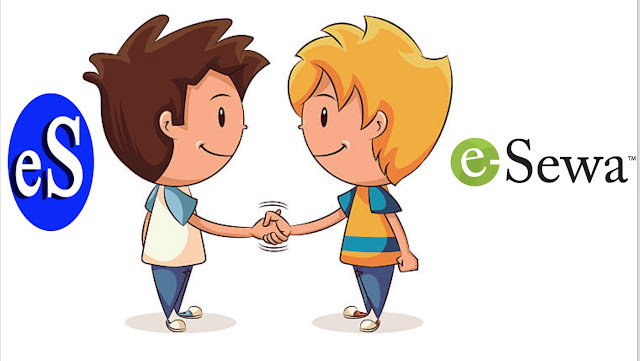 e-Sewa is well-known in Nepal and Nepal's first payment gateway. 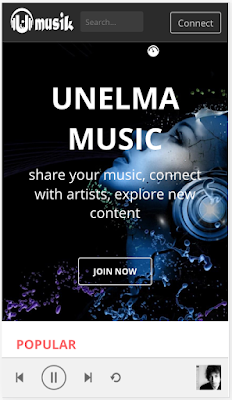 In this partnership, Unelma Platforms aims to utilise e-Sewa payment gateway in all of the Unelma's product especially starting with e-Sathi.com, a social media network for Nepal and South-East Asia. UnelmaCoin is cryptocurrency exchange platform. There are many exchange platform out there. However, UnelmaCoin is different not just concerning many exchanges that it accommodates but also the real banking transaction can be carried out through UnelmaCoin. We have now updated UnelmaCoin platform. Using UnelmaCoin, you can exchange your real currency to any digital currency. - GDAX live trading with more than 18 exchange platforms.